Whether you're planning a meeting, conference, a wedding, or any other group event, Sea Watch is the place to do it! 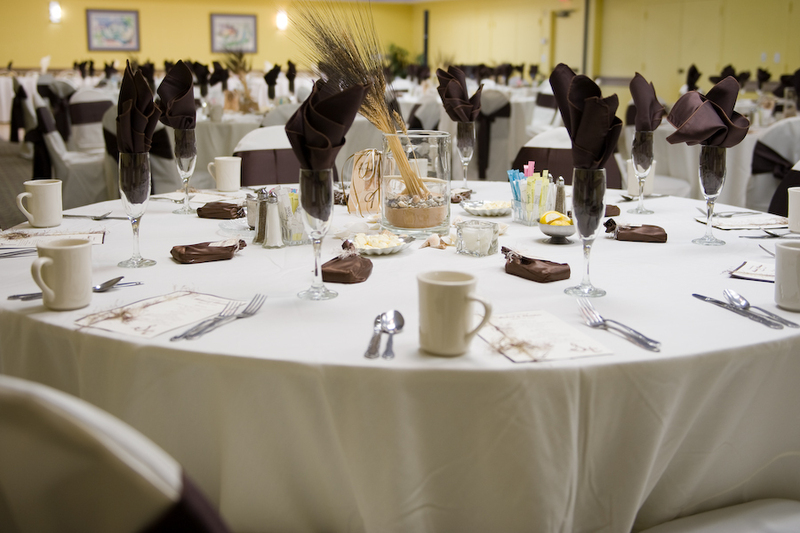 With fantastic accommodations, amenities and excellent service, your event, big or small, is guaranteed to run flawlessly. Sea Watch offers a full range of reception services, as well as, skilled, professional catering teams to ensure that your event exceeds your expectations. The Calypso Ballroom at Sea Watch is approximately 2,300 square feet and the space can be divided into 3 rooms if need be. The ballroom overlooks their oceanfront pool deck and offers an incredible view of the ocean, making for a lovely backdrop to your special event. The Sea Watch conference center is located in the North Tower on lobby level and is the perfect location for meetings, conferences, or other important business events. They also offer complimentary, high speed wireless internet throughout the resort, which ensures that your business events go completely uninterrupted. Click here for more information or to book your special event today!